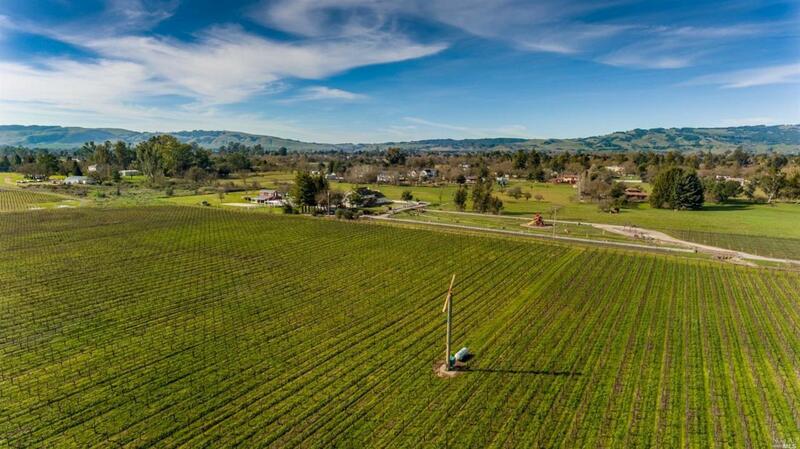 Pristine east side 3.39 acre parcel only minutes to the Sonoma Square. Good private well. Septic perc test completed by Adobe Inc.results are 5-8 Bedroom count. Underground electricity stubbed to site. 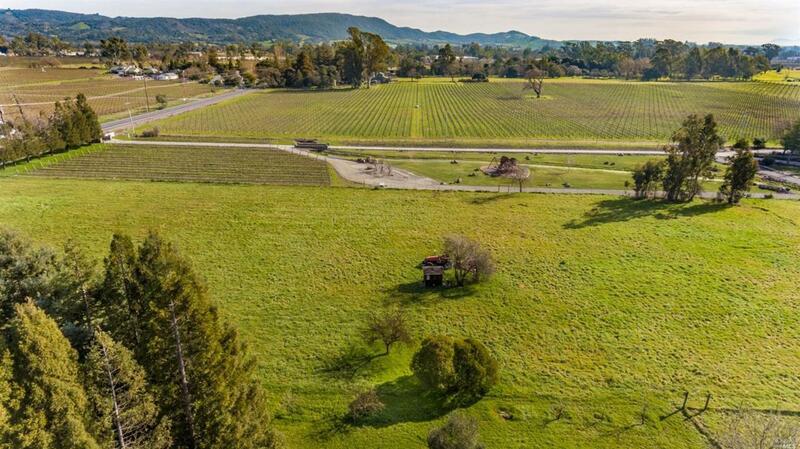 Beautiful vineyard views from the adjacent lot. Listing courtesy of Ginger Martin of Sotheby's International Realty.